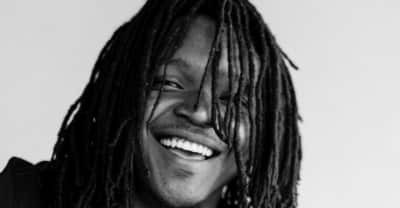 Atlanta rapper Young Nudy has been released from jail on bond after being arrested alongside his cousin 21 Savage. 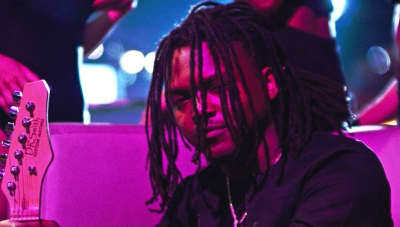 Young Nudy's attorney issued a statement after his client was arrested alongside 21 Savage in Atlanta on Sunday. 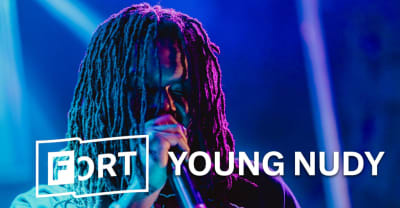 Young Nudy was reportedly the target of a police operation in Atlanta which resulted in four arrests, including that of 21 Savage. 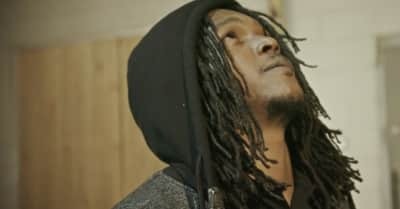 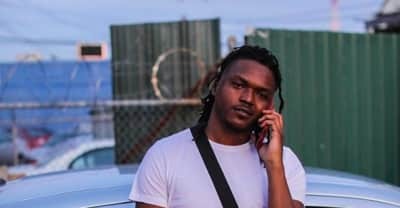 Young Nudy released the music video for "One Dolla," the intro track off of his latest tape SlimeBall 3. 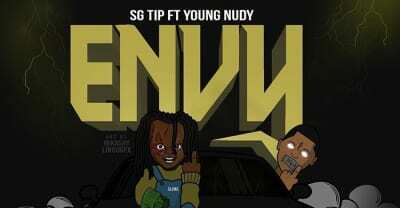 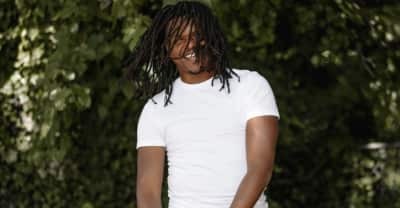 Young Nudy released the music video for "Friday" from his recently released Slimeball 3 project. 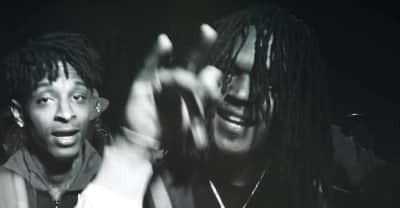 Young Nudy and SahBabii are hitting the road for a run of North American tour dates. 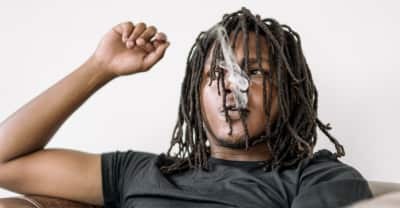 Atlanta rapper Young Nudy explains how he met Pi'erre Bourne and how he picks his beats. 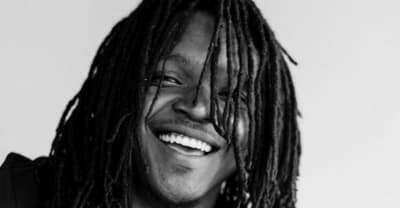 East Atlanta rapper Young Nudy drops the latest in his SlimeBall series. 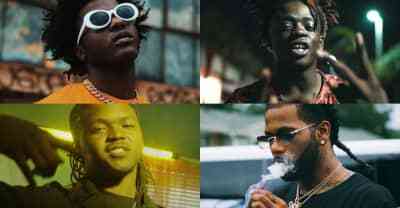 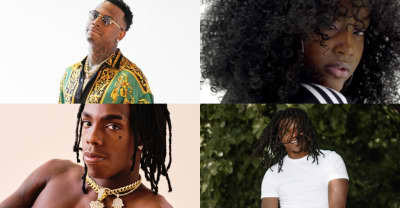 Here are the best rap songs of the week featuring Zah Sosaa, GlokkNine, HoodRich Pablo Juan, HAWA, Young Nudy, and more. 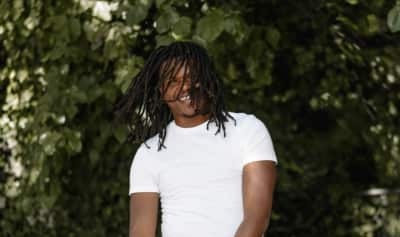 Young Nudy released a new song today titled "Sherbert." 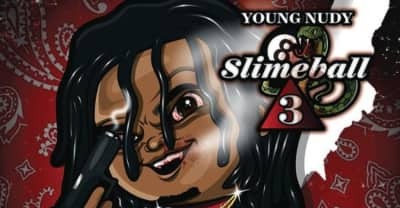 His upcoming mixtape Slimeball 3 is out next month.